It’s time you drape your independence in style. Your style defines you, after all. 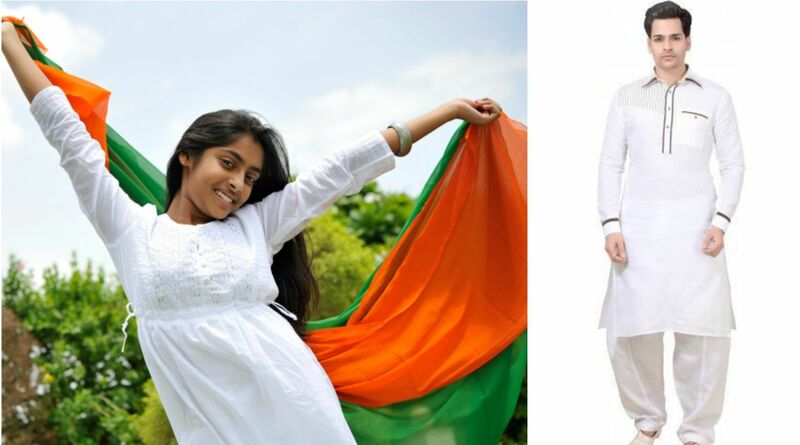 Have you decided on what you are going to wear this Independence Day? Festival season has just kicked off in India, and it is that time of the year when the whole nation is tinged in shades of Tricolour. It’s time you drape your independence in style. Your style defines you, after all. Have you decided on what you are going to wear this Independence Day? We can suggest some options for both men and women. Options are, as usual, aplenty for women. For men, Akash Verma, co-founder of Chokore, has some special tips. pastels are loved everywhere. These elegant designs can be worn as dresses or Kurts with churidar. 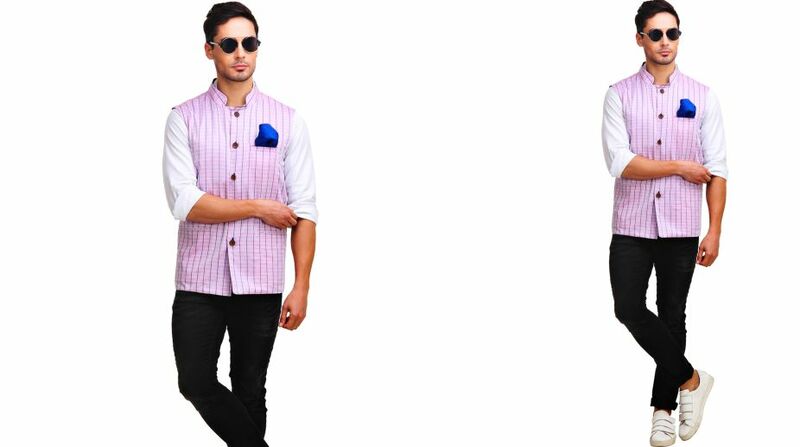 The Nehru Jacket is named after India’s first Prime Minister ‘Pandit Jawaharlal Nehru. The feature that distinguishes it from other suit jackets is its mandarin collar– that gives the couture a formal yet elegant look. Pair it with a trouser and a patterned pocket square. Multi-layering and tiered styles confirm its presence as a showstopper in the wardrobe and the use of gold lurex, glitter and gold khadi adds glitz to the kurta. 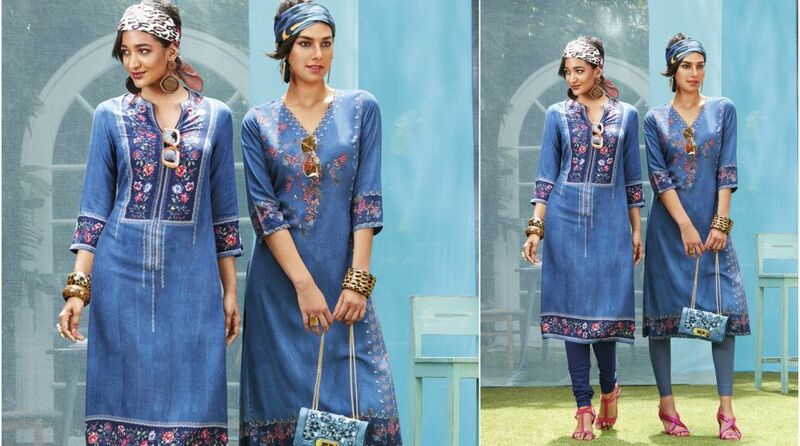 Wearing the mid-thigh kurta and denim pants will make you stand out from the crowd. 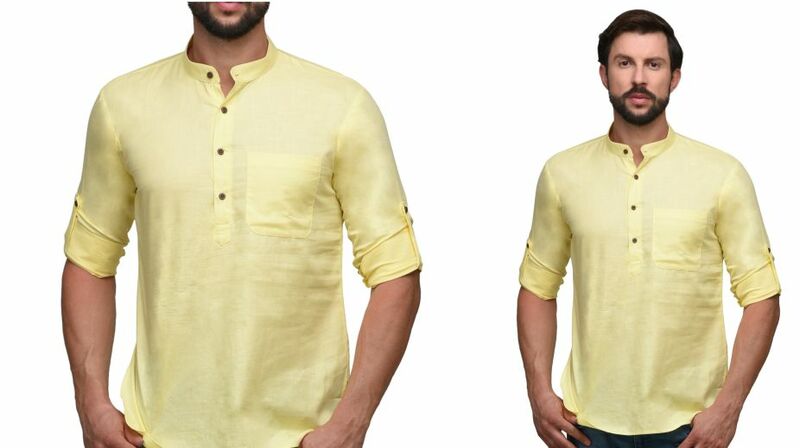 Get some vivid light kurta and wear it with any blue shade jeans to create a distinguished look this festival season. Denim never goes out of style. Head out in style with these subtle designs that can be paired with pants. 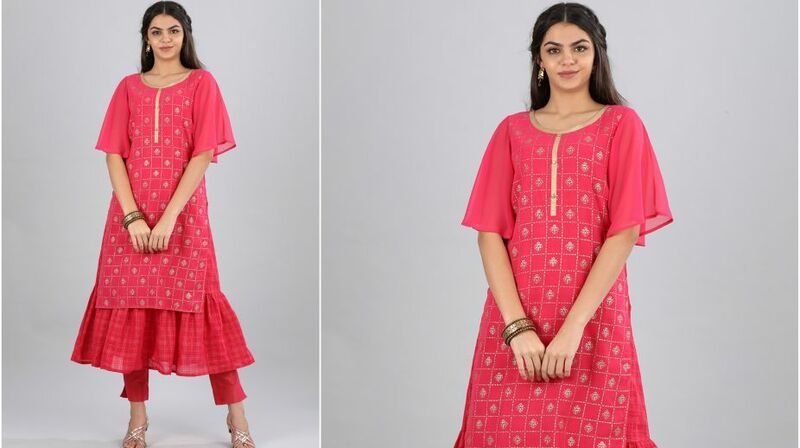 This ferozi coloured kurta can be worn with black or denim shorts and white sneakers. This ethnic and elegant outfit emits a sense of sophistication which is well beyond comparison. 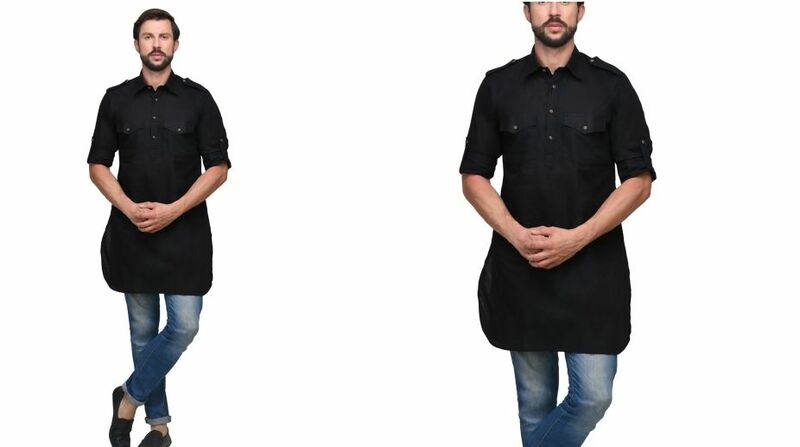 A dark shade pathani Kurta with light blue jeans would be an ideal choice. 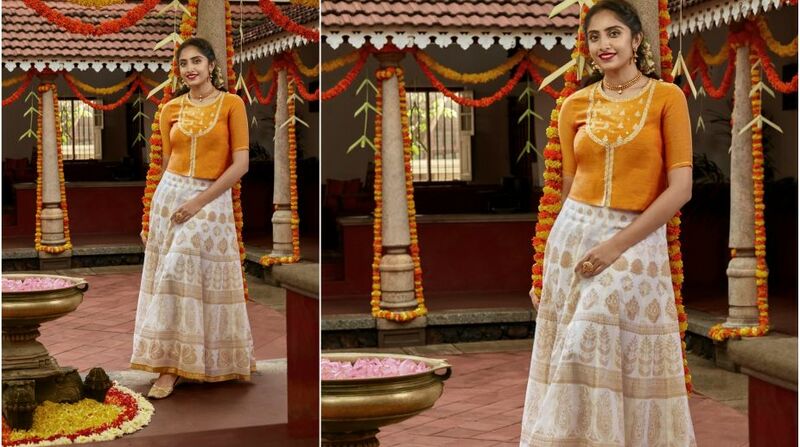 Pair the crop top with kundan printed skirt this Independence Day and rock it. Add silver danglers to steal the limelight.